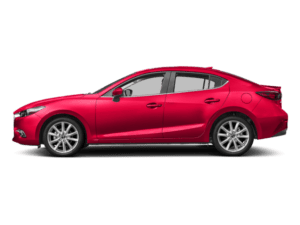 If you’re looking to add a little pizzazz to your Manhattan Beach area drive, then these Mazda lease deals are for you. 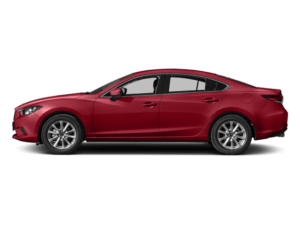 For a limited time, you can save big on the efficient Mazda3, stretch out in the sporty Mazda CX-9, or turn heads in the sleek, 4-door Mazda6. 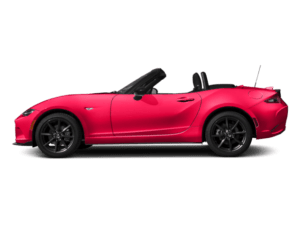 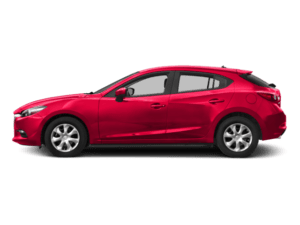 Each vehicle offers MAZDA CONNECT, SKYACTIV technology, and of course, the reliability you’ve come to expect from Mazda – but with an even smaller price tag. 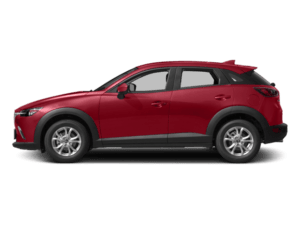 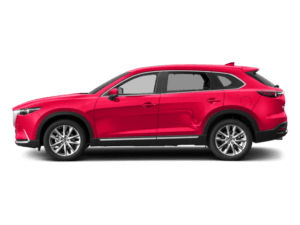 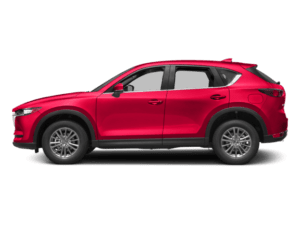 Explore our Mazda lease specials below then find out why South Bay Mazda is the go-to stop for Hawthorne and Palos Verdes area drivers who want a more personalized driving experience. 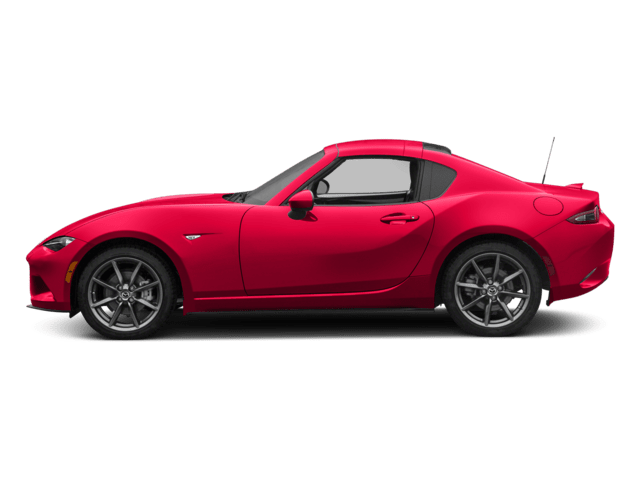 Contact us today to schedule a Redondo Beach area test drive of your chosen model and see how easy and hassle-free car shopping can be.